I’ve started taking a class on Mindful Teaching and Learning. 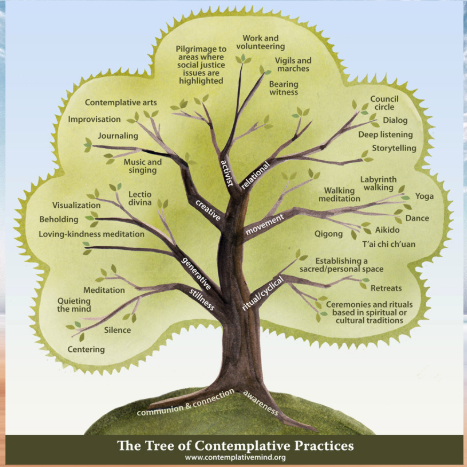 We had our first day of class today, in which we learned about the tree of contemplative practices. Looking at this tree, I am realizing there are so many more ways i could incorporate these things into my teaching than I had even imagined; so many different aspects of my own life that I don’t currently bring into my teaching could potentially be brought into the classroom. 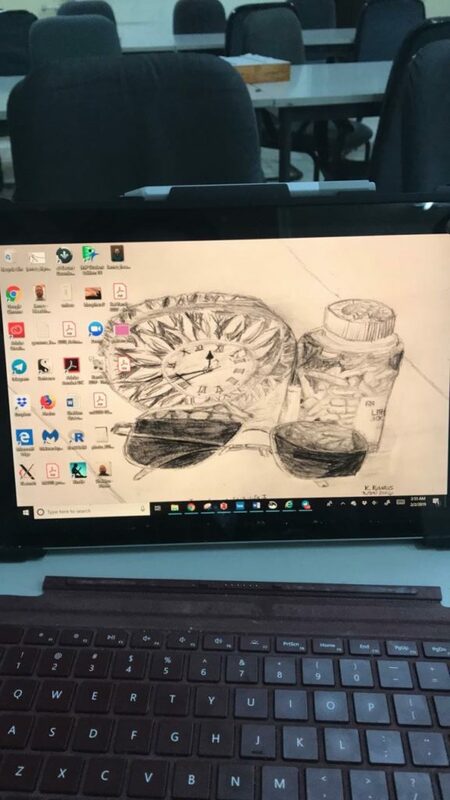 What is the Cause of Your Math Anxiety? Are you Learning Oriented or Grade Oriented?